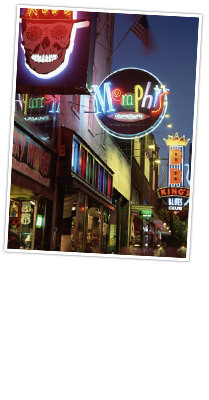 See Memphis at night and Beale Street at its best. Enjoy food, drink and live music. We go to the best clubs on Beale! Departs daily at 7:30 P.M. Please make reservations by 5:00 P.M.